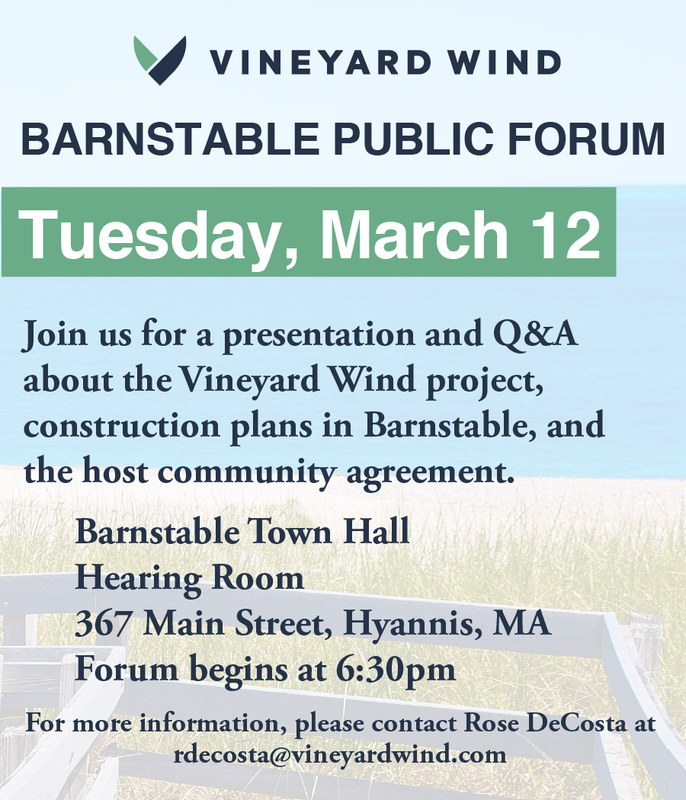 A public hearing on proposed changes to the Town of Barnstable Mooring Regulations will be held on March 7, 2019, at 10:00 a.m. in the Selectmen’s Conference Room, 2nd Floor, 367 Main Street, Hyannis, MA 02601. 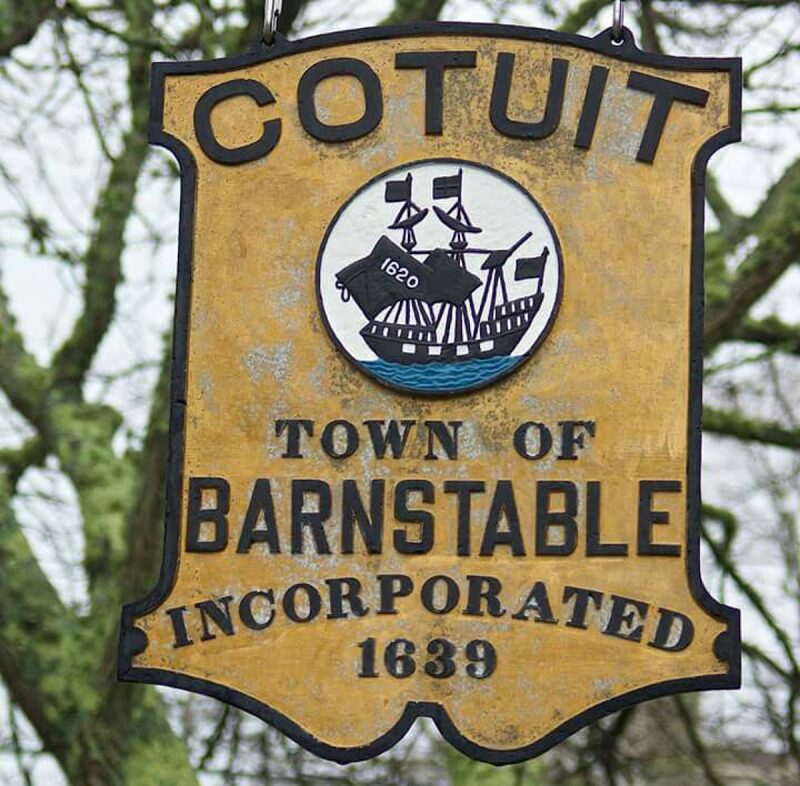 A full text of the proposed changes will be available on the town website at www.town.barnstable.ma.us or during regular business hours in the Office of the Town Manager, 367 Main Street, Hyannis, MA. Any interested party is invited to comment and attend this hearing.